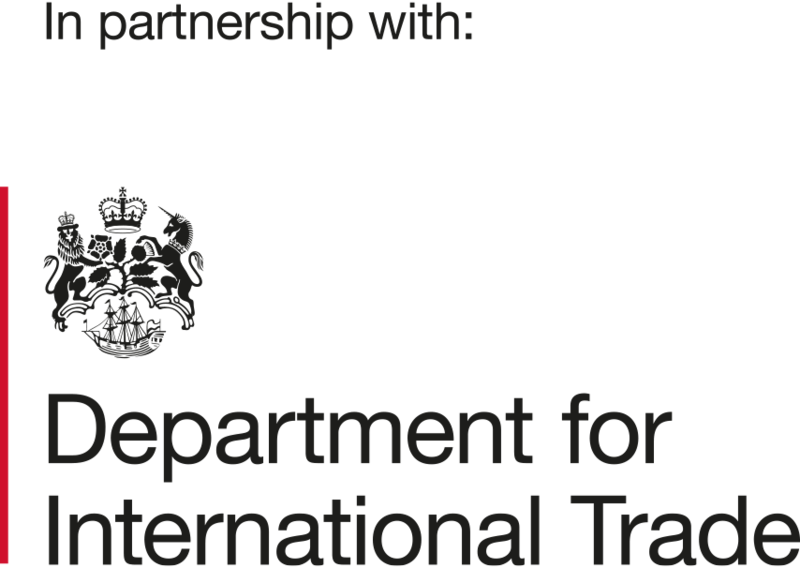 Department for International Trade is the Government organisation that helps UK-based companies succeed in an increasingly global economy. DIT’s range of expert services are tailored to the needs of individual businesses to maximise their international success. They provide companies with knowledge, advice and practical support. The DIT website provides information about trading and investment all over the world. Discover the range of services available, some of which are free. 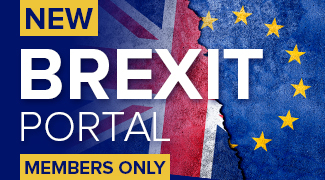 But if you want the best access to the opportunities and intelligence gathered by the DIT worldwide network every day, you need to register. It’s simple, safe and costs nothing. Many thousands of SMEs in the UK are benefitting from export, and have used DIT support to help them get started or expand. Visit the DIT’s website to arrange a face-to-face meeting with a DIT expert and you could too. Note: Construction equipment falls under the heading of Construction Equipment and Mining, a sub-sector of Advanced Engineering. If you are dealing with DIT please ensure that anyone you are speaking to knows this – not all do, and may try to pass you to Construction which does not cover construction equipment. Find out about the Export Communications Review – how it can help your business, how to apply and how much it costs. Click here for further information. Find out how the Trade show Access Programme (TAP) can help promote your business overseas, and how to apply for financial support. Click here for further information. Department for International Trade (DIT) provides a variety of support for Medium-Sized Businesses (companies with a turnover of between £25 million and £250 million). Click here for further information. Department for International Trade’s (DIT) Exporting Programme can help UK companies and brands sell products overseas through online channels. Click here for further information. Information on the benefits of exporting for UK companies and sources of advice, best practice and help. Click here for further information. DIT export services range from free online information and overseas event support to International Trade Advisers and bespoke exporting strategies. Click here for further information. To find out details of all the events that DIT are hosting, click here for further information. A guide for British businesses who are interested in developing their overseas trade and doing business in Chile, click here for further information.